Bright soft pink with and a fine and consistent bubble. This wine combines aromas of fruits such as strawberries with citrus and exotic fruits. A sweet texture and moderate acidity. Ideal to go with seafood dishes, salads, smoked salmon, oysters and fresh cheese. A selected rosé wine is used as a base. 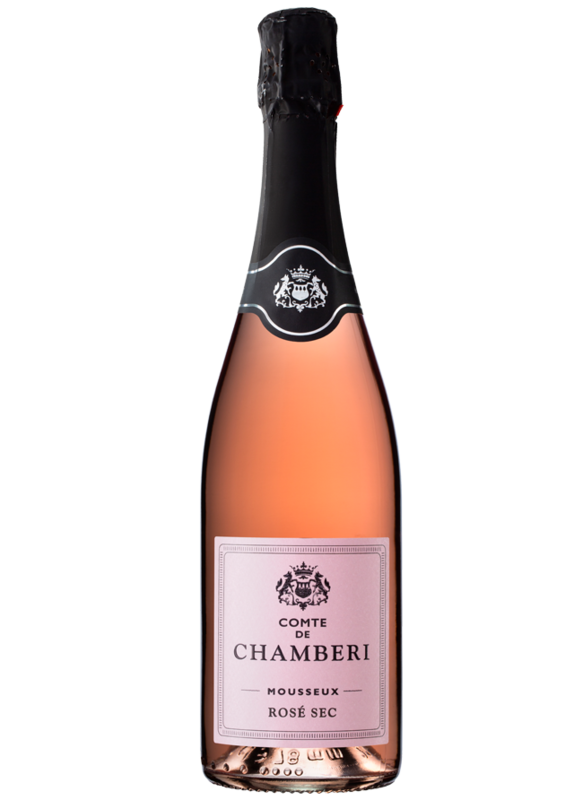 This wine is made under the strictest quality controls and thanks to the latest technology, following the traditional process of rosé wine-making. Afterwards, CO2 is added in the right way to achieve a final product with a fine and elegant bubble, good acidity and the maximum fruit expression.